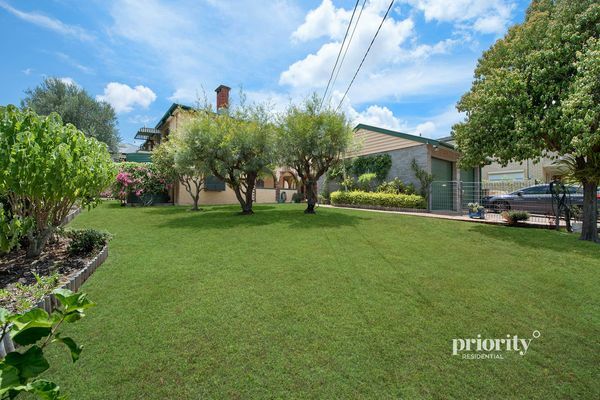 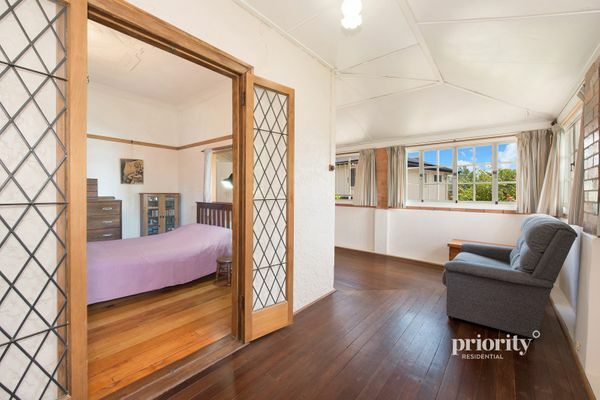 807m2 block – Perched high on the hill capturing great breezes and overlooking Barney mountain, is this extremely unique home which was originally the main farmhouse for Sunnybank Hills. 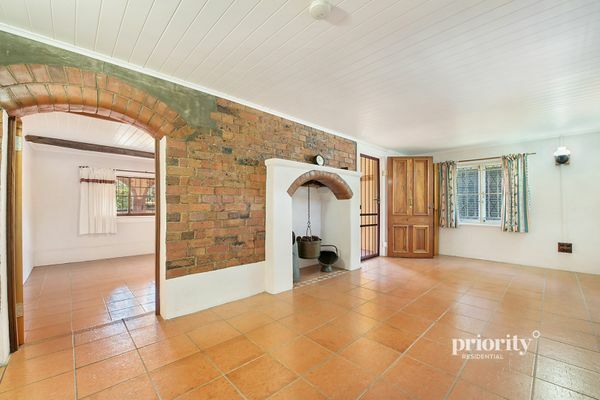 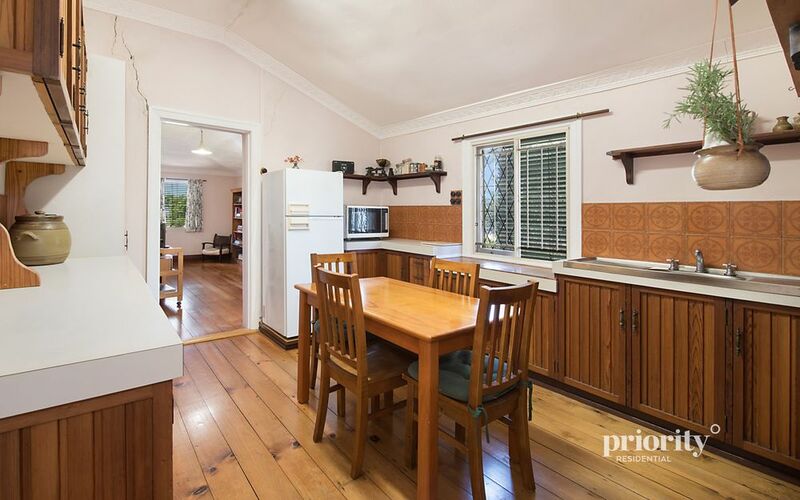 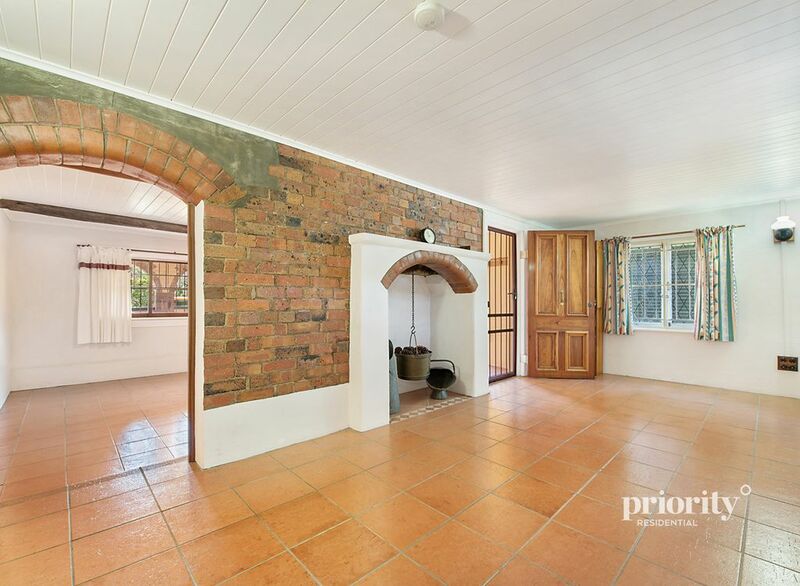 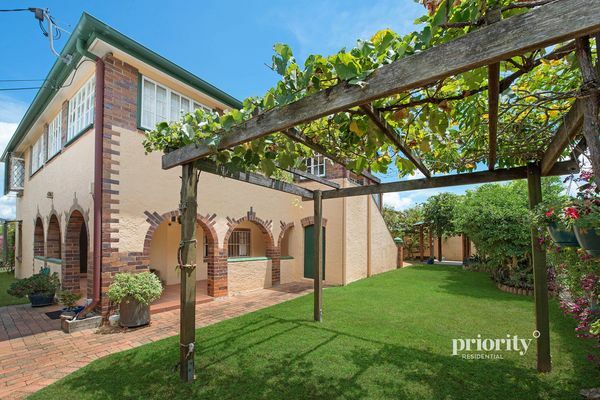 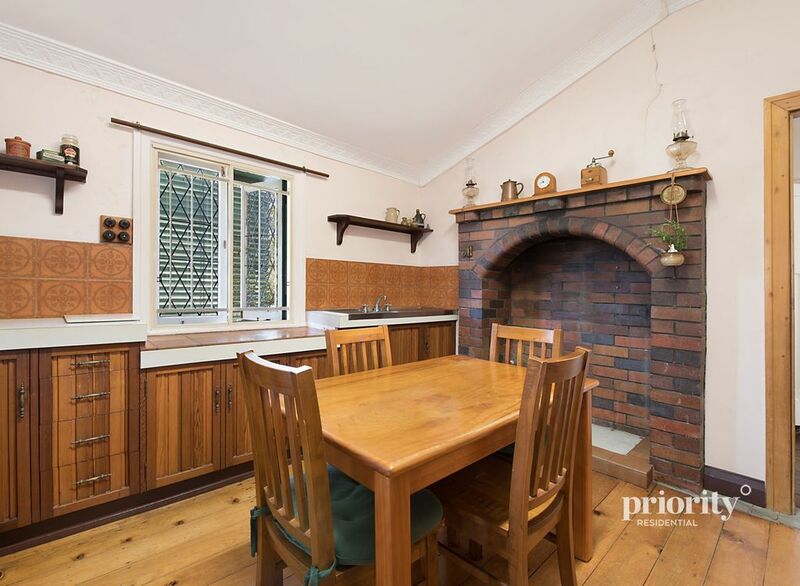 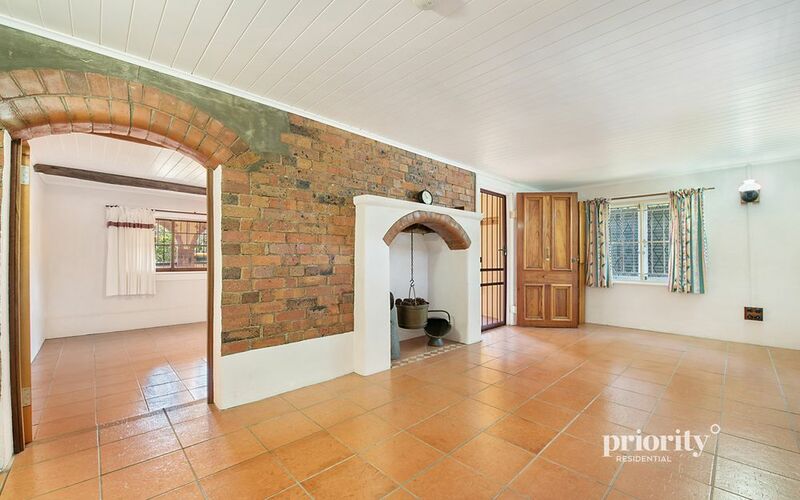 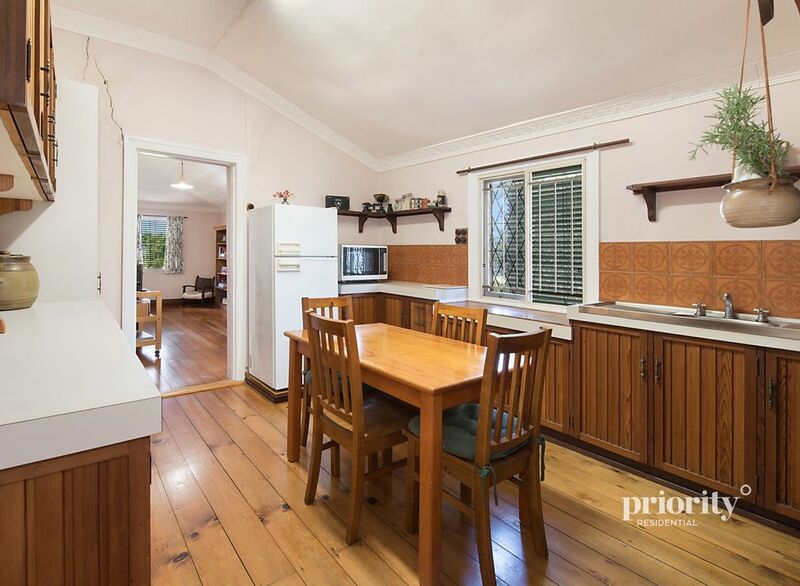 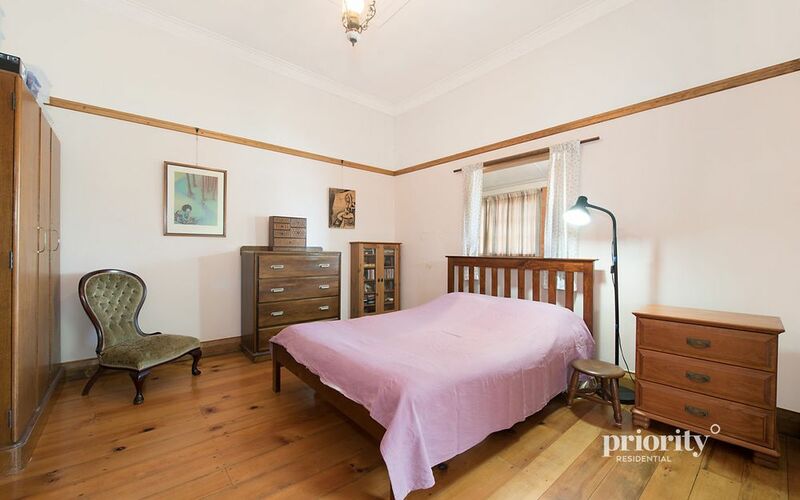 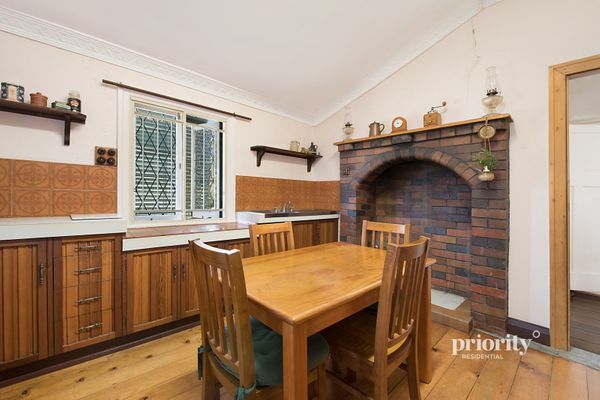 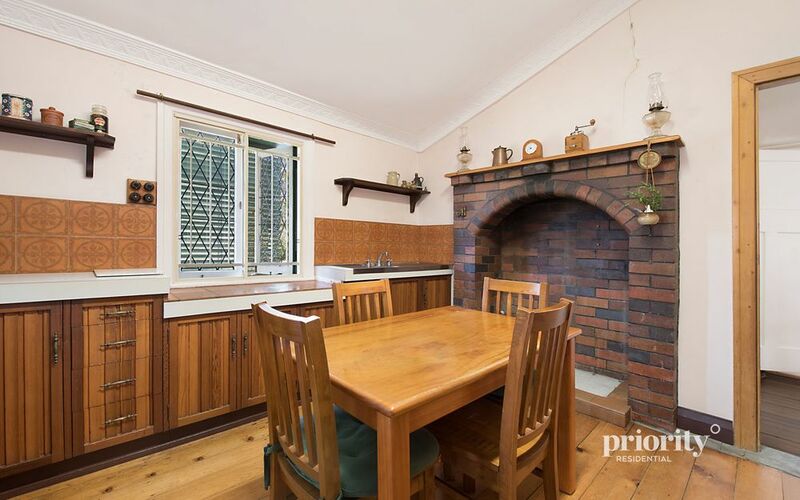 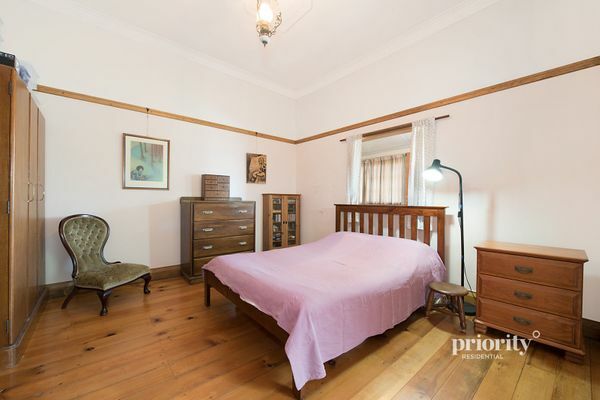 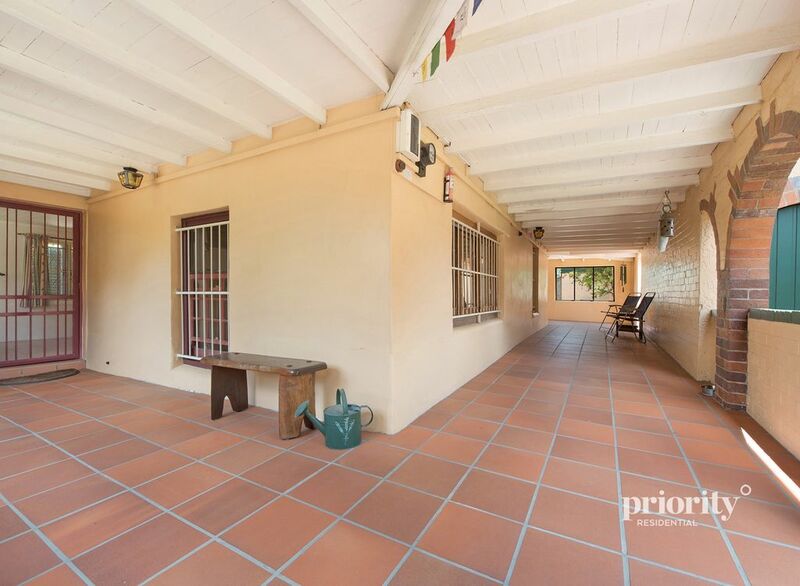 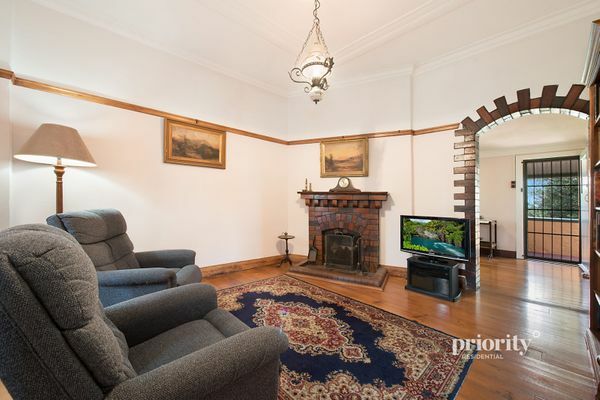 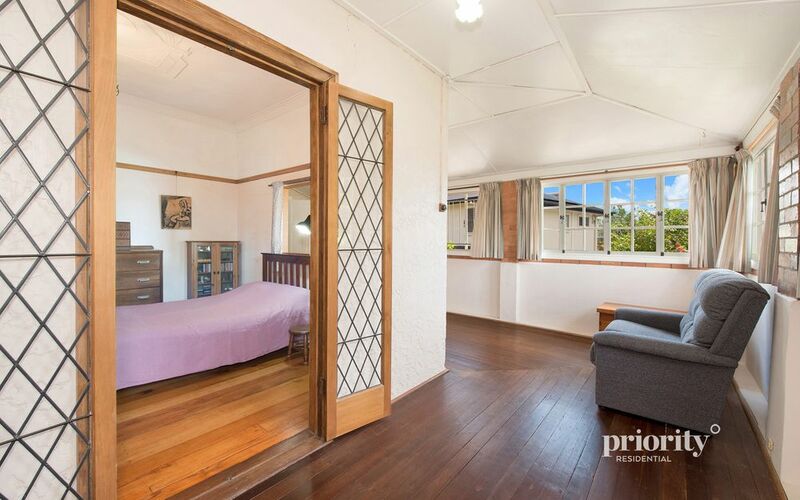 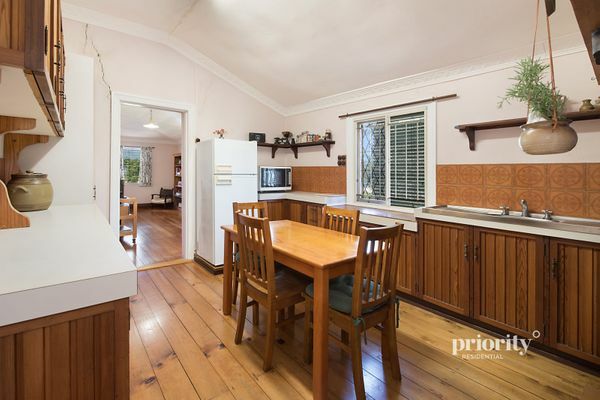 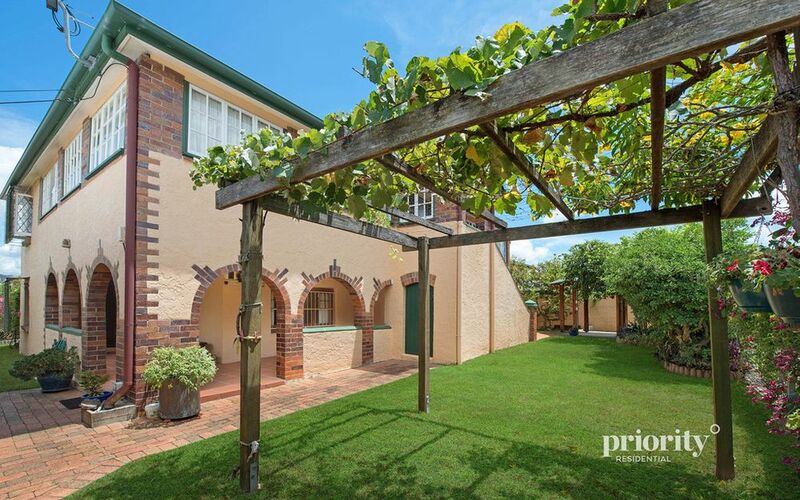 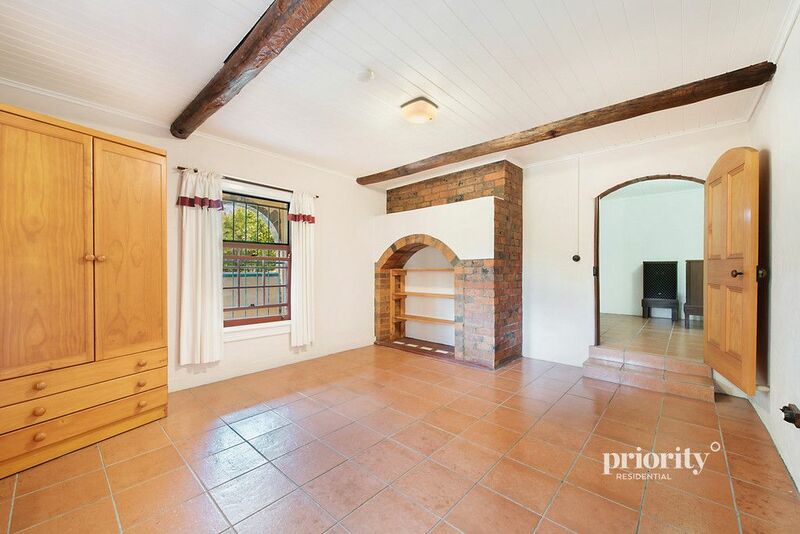 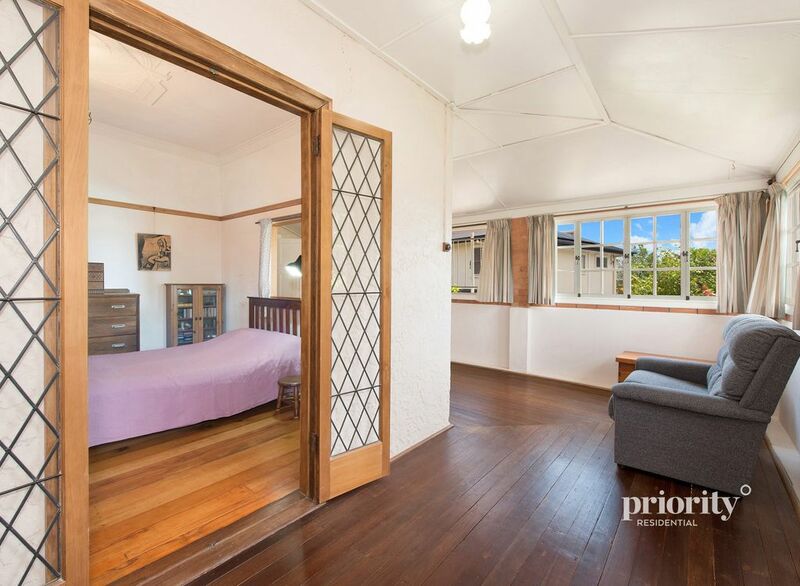 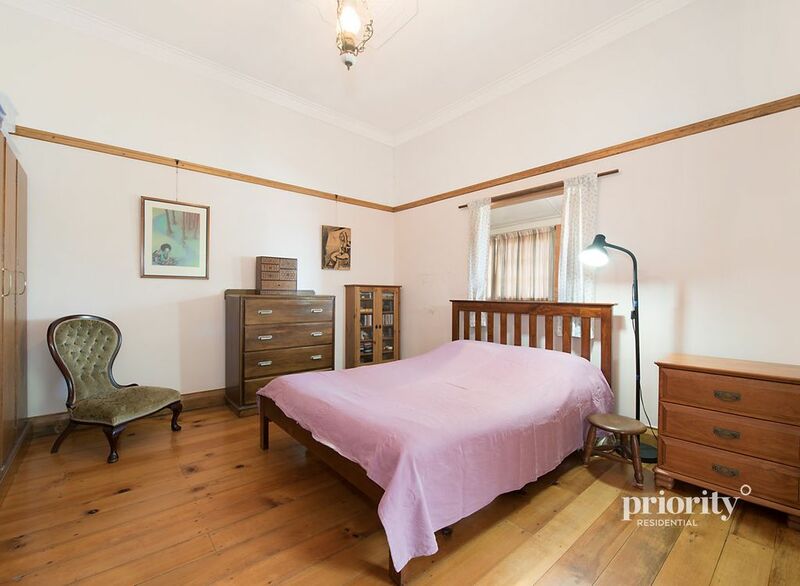 This property is truly one of a kind and is packed with so much history and potential; whether it be to restore the character of the home, which was built in 1898, or to utilise the 807m2 block of land (no character controls or demolition controls are currently on the property, construction subject to development application). – Fully fenced block and in a very quiet street. 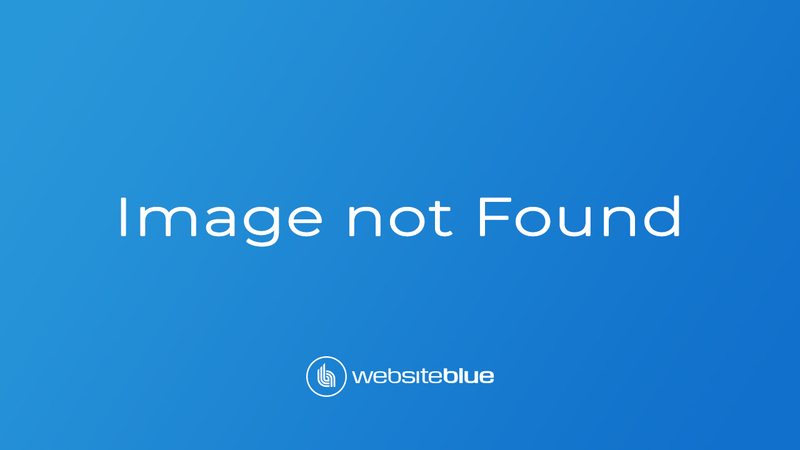 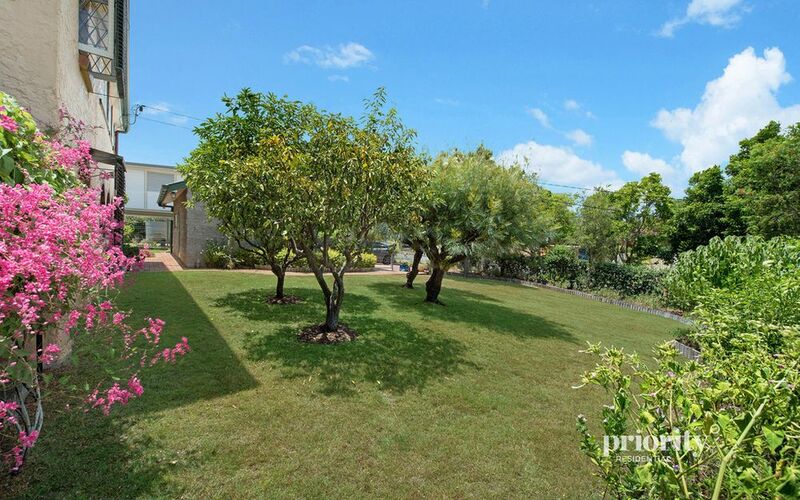 – Sunnybank Plaza and convenience stores only 7 minutes drive. 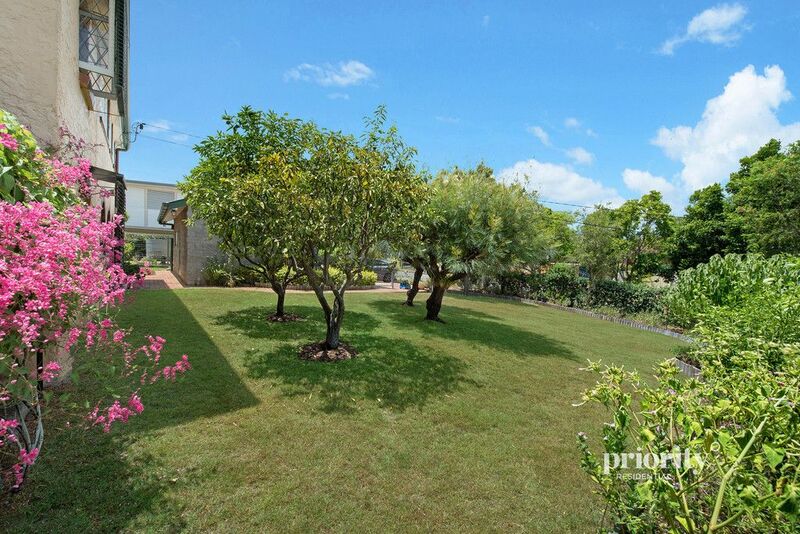 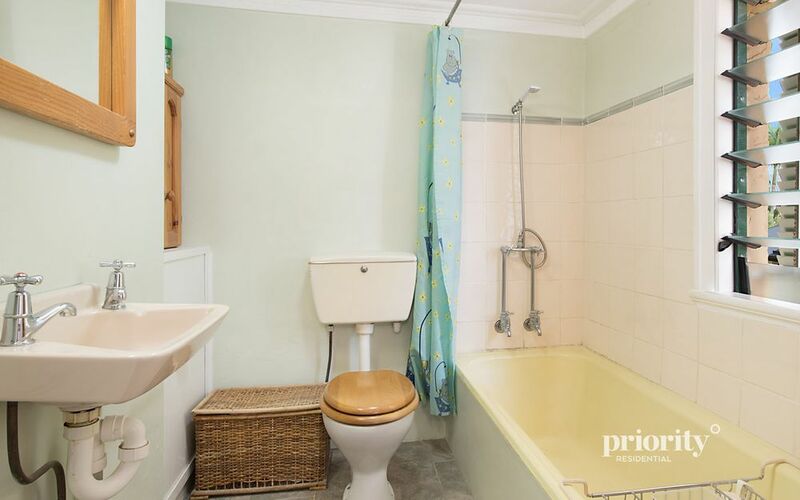 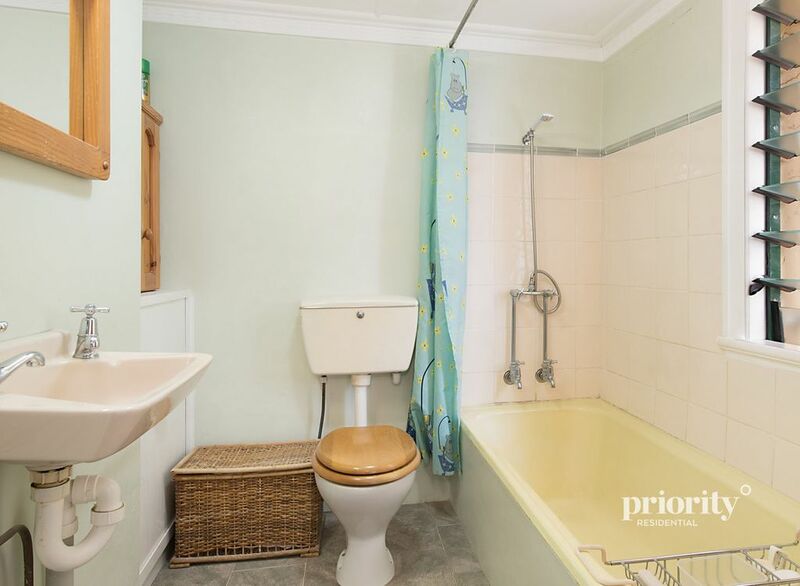 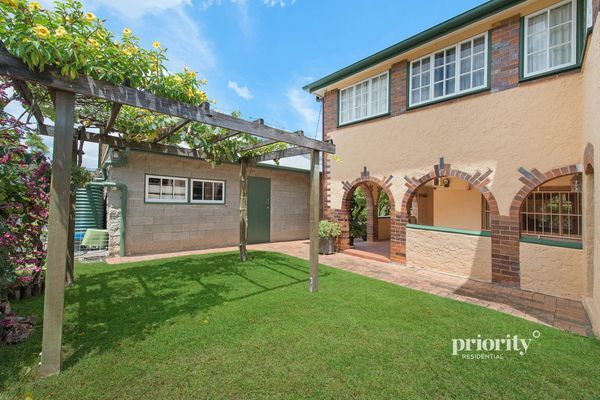 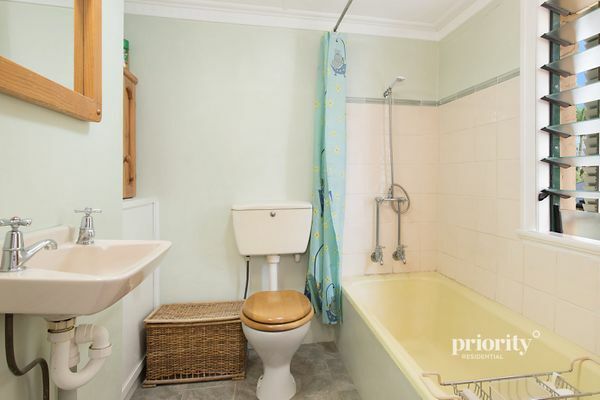 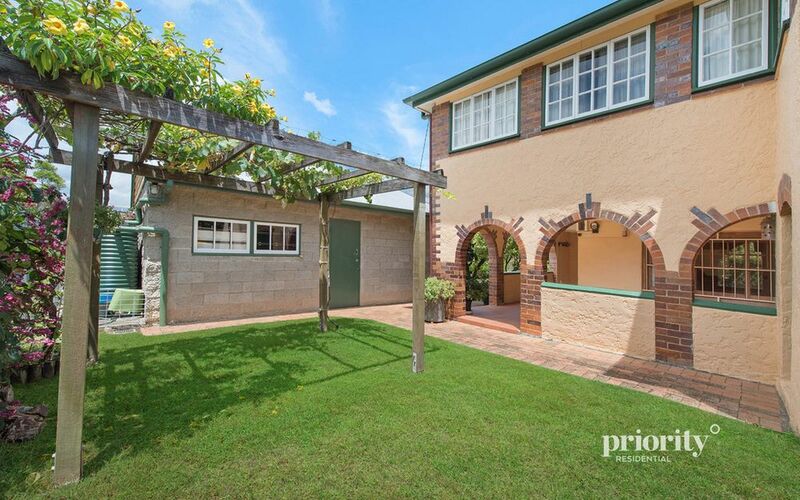 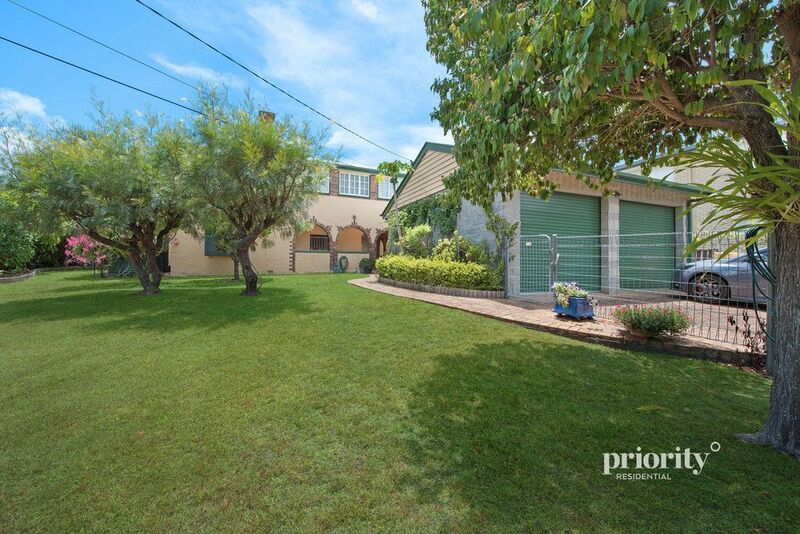 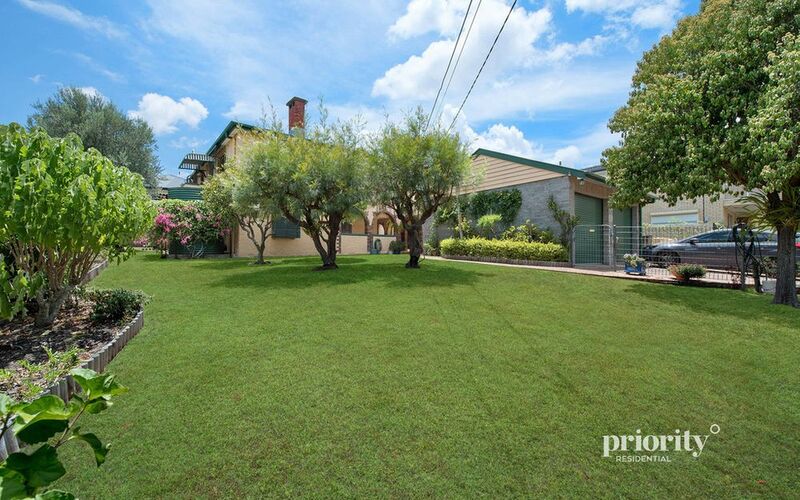 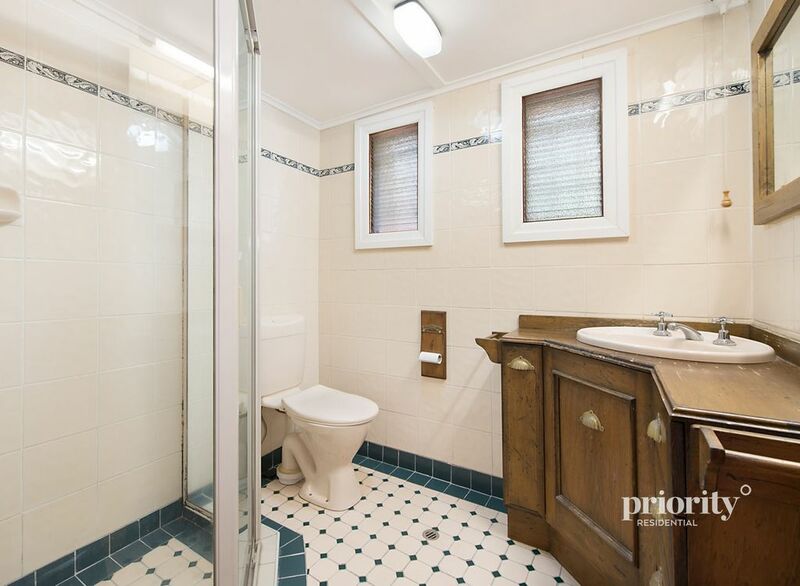 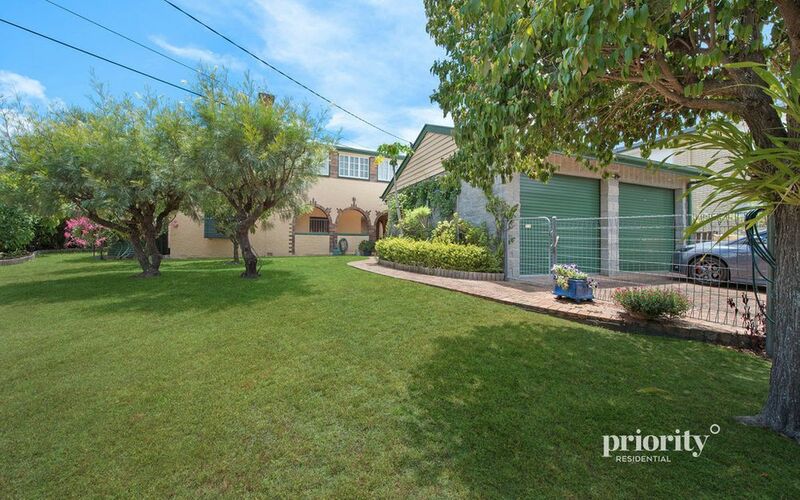 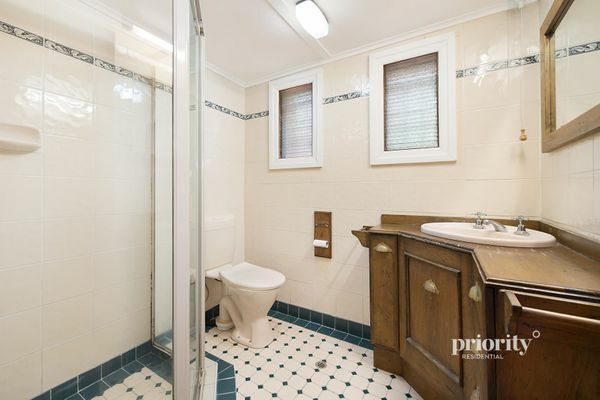 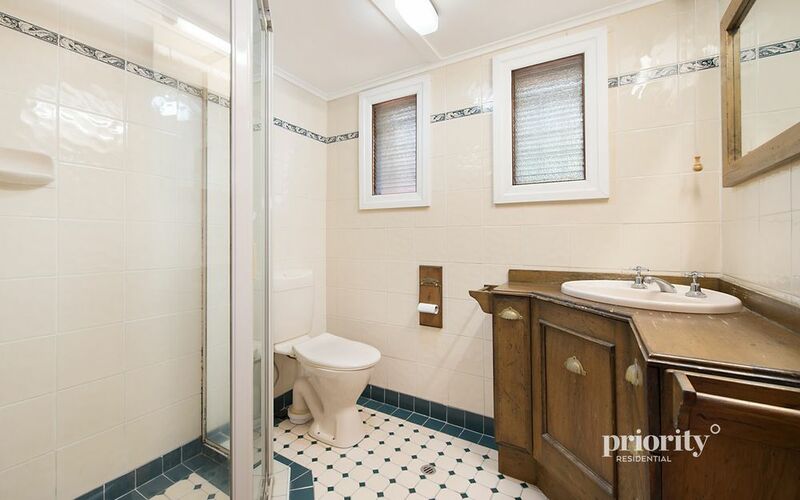 This really is a fantastic property and the location is ‘A grade’. 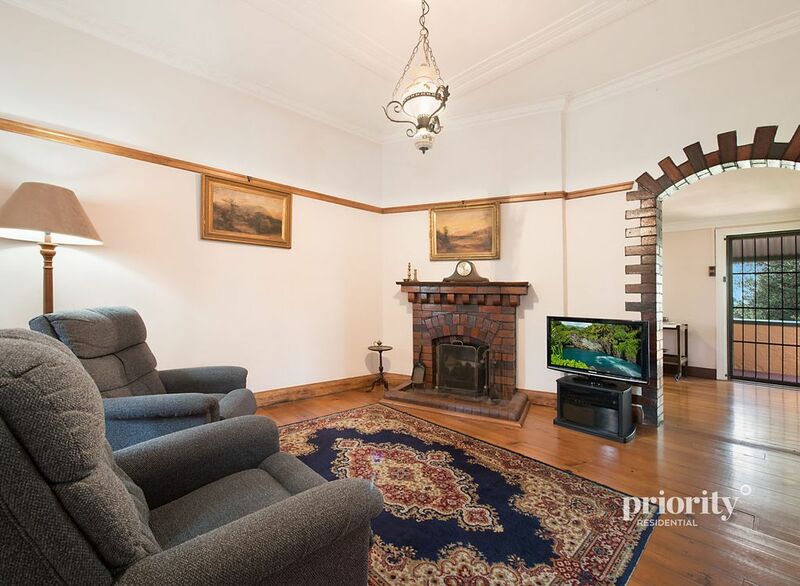 Call or email to arrange a viewing time that suits you.